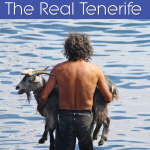 When Andy’s brother John visited Tenerife for the first time a couple of months ago we didn’t want to bombard him with an overdose of Tenerife experiences. 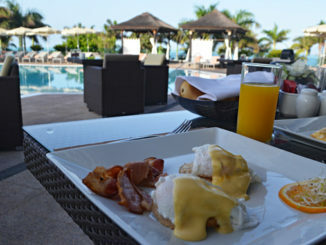 But we did want him to feast on some of the flavours of an island that has so much more to see and do than can be covered in a couple of excursions. 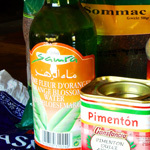 So a sort of ‘best of’ package was put together, mixing classic Tenerife ‘musts’ with some of our personal favourites. 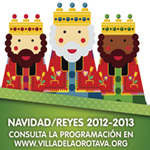 We never tire of visiting La Orotava, there are endless things to discover in Tenerife’s most noble of towns. Every visitor and their dog goes to La Casa de los Balcones and its popularity is well deserved. 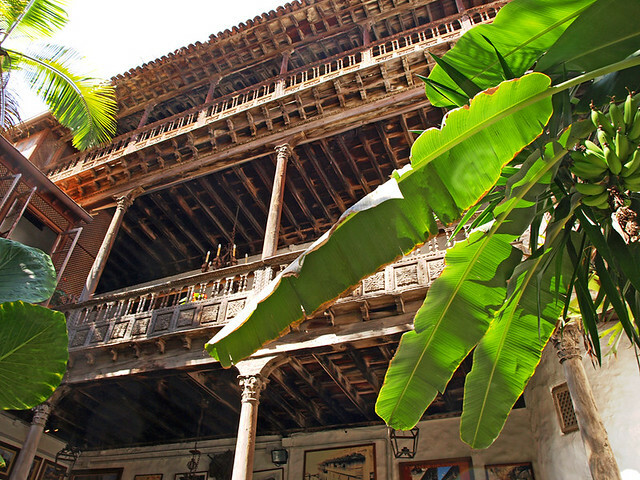 It’s a beautiful old colonial mansion from the 17th century and whilst it’s unlikely you’ll be able to gaze upon its intricate but solid tea wood balconies in solitude, a visit to La Orotava has to include it. After that we headed to the bits that the excursion coaches couldn’t reach for a more intimate tour of the town. 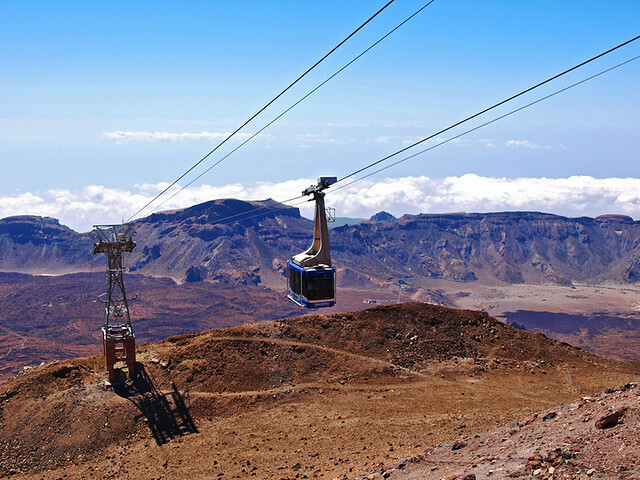 THE Tenerife experience is to stand on Mount Teide’s summit and be humbled by the world at your feet. Or, alternatively, take the cable car to a couple of hundred metres below the summit and be humbled by the world at your feet. There are few experiences to match this one; it’s a natural high and getting there on the cable car added to the thrill. Everyone visits Masca. There’s a reason for that; it is stunning and guaranteed to surprise and delight. The magic never diminishes for me… once I’m able to find a parking spot amidst the coaches and safari tours (if our timing is out). 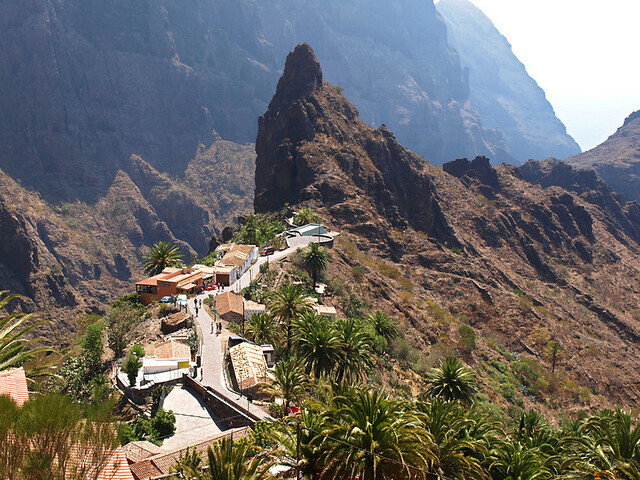 No images ever really do Masca, or the drive to get there, justice. Tapas aren’t particularly rooted in Tenerife tradition but there are plenty of great places across the island to enjoy sharing a few plates of these culinary goodies. 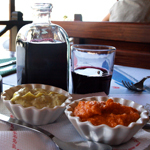 The north especially has some restaurants whose quirkiness or quaintness add to the whole tapas eating experience. 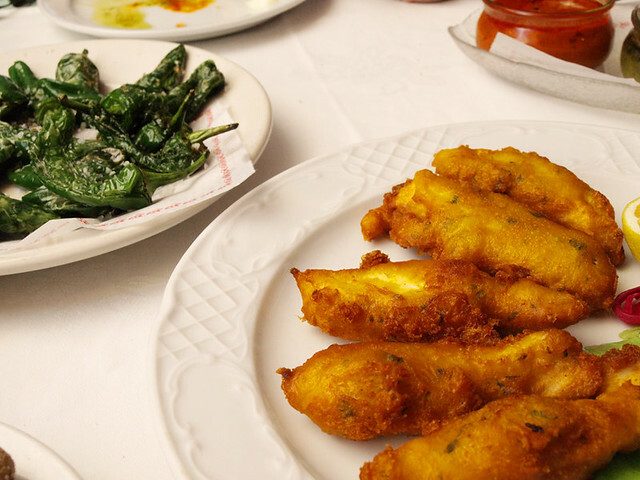 These churros de pescado ( fish in herby batter) and pimientos de Padrón (savoury, salty fried peppers) were accompanied by a colonial, balconied courtyard and palm trees; it was a winning combination. Another excursion favourite that deserves to be visited, Garachico is simply a charmer whose old streets should be explored at a slow pace. 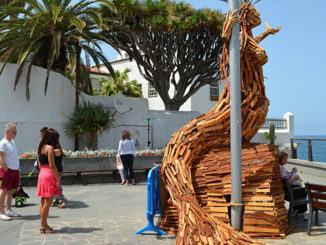 A beer at the bandstand in one of Tenerife’s most alluring squares is a perfect way to soak up the experience. Sleepy? Possibly. Tranquil and quiet? Unlikely if the local guys are playing cards like the future of the world depends on the outcome – it all adds to the charm. Then there are the places that the masses can’t reach, the Tenerife treasures like Playa Bollullo where you need to trek through banana plantations if you don’t fancy tackling the single lane road with a lack of passing places. 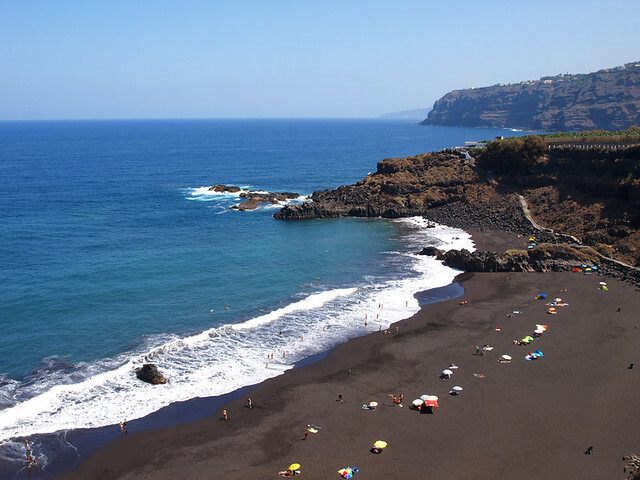 Playa Bollullo remains our favourite Tenerife beach for a number of reasons; you have to make the effort to get there so you know the people on it want to discover Tenerife. It’s black, there are hardly any sun-loungers and the café is a delightfully ramshackle affair. It is a real Tenerife beach. John is into gardens so a few of Tenerife’s finest were pencilled into the agenda. 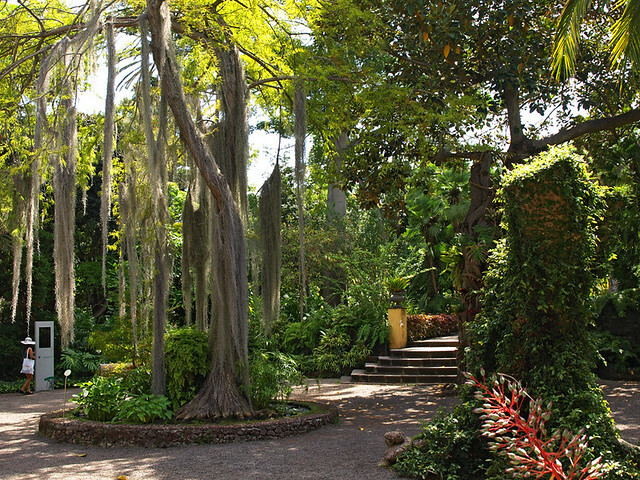 Tenerife’s gardens are an enchantingly mixed bag ranging from immaculate gardens a la classic Italian style to watery wonderlands and wild, leafy jungles. Daddy of them all is the Jardín de Aclimatación de La Orotava (despite the name it’s in Puerto de la Cruz but that’s a story for another day) or the Botanical Gardens if you want to go easy on the mouth. The big banyan tree is probably the most impressive specimen but there’s something about the entrance that holds a captivating air of times gone by. Sometimes it’s easy to overlook our own town in favour of the WOW experiences. 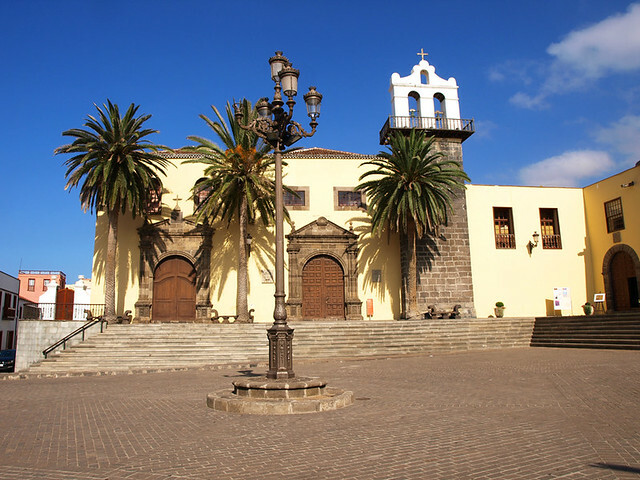 However, spending time just soaking up Puerto de la Cruz’ personality always goes down well with visiting friends and family. 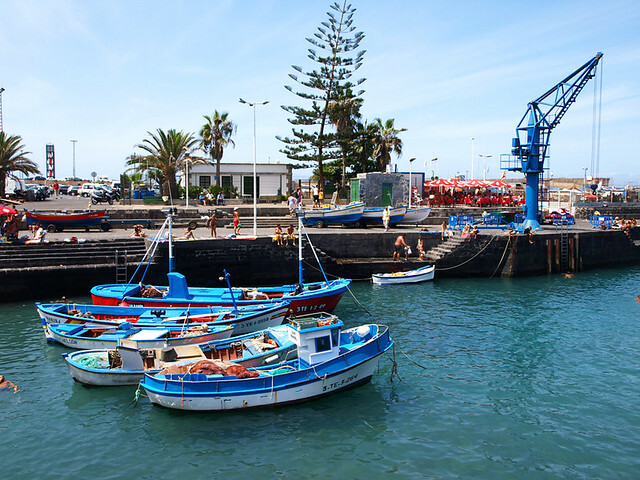 From El Muelle (the harbour) to the streets around Plaza del Charco and across to the viewpoint overlooking the rock pools and the Lago Martiánez at San Telmo there are plazas, bars and cafés where the true spirit of the town, the Canarios who live there, give it a vibrant soul that sets it apart from many other resorts. There were a few other things thrown in during the course of the week – the best arepas we’ve tasted so far on Tenerife; a gander at the cliffs of Los Gigantes; Cuban and Latino music bars; drool-worthy restaurants in the hills; cakes, coffees and lots of wine as well as a cava breakfast in a former monastery (of sorts). And yet this was only a taster of Tenerife; the equivalent of a few entrantes from a huge banquet. Next time we’ll move on to the main course.